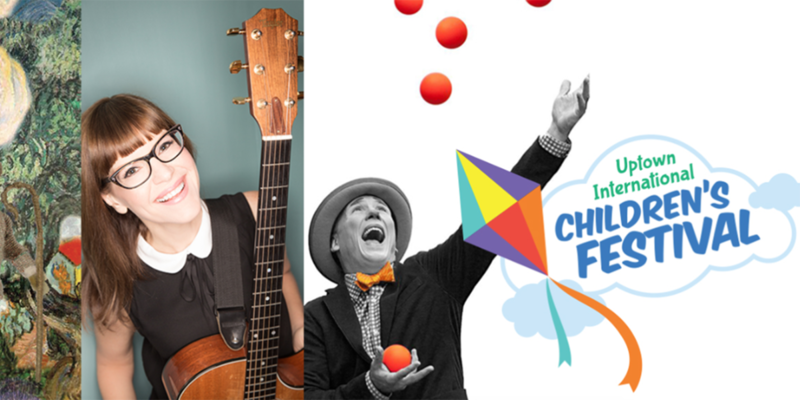 The Uptown International Children’s Festival, presented by TO Live, is an action-packed and fun-filled May long weekend where children of all ages and their families can experience live theatrical performances, participate in sing-alongs, explore worlds of wonder, and create new and lasting memories. Ontario Basketball will be on-site May 16th and 17th at the Toronto Centre for the Arts among the festival’s outdoor activities, performances and interactive events happening at the Mel Lastman Square. Written on 2019-04-15, in News.